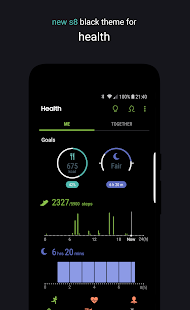 • Installing / updating theme: The theme is stable to use on all ROMs with support for Substratum. 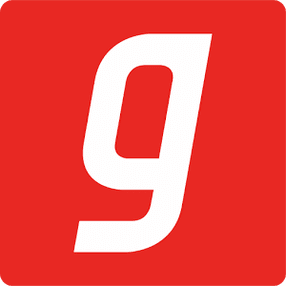 The Substratum app on legacy devices is not yet perfectly stable though, and if you run in to problems when installing or updating the theme please try to fix this by clearing Substratum app cache and reinstall both the Substratum app and the theme, followed by a reboot. Don’t forget to grant all prompted permissions when opening the Substratum app the first time. If it’s still not fixed please contact me by email or Telegram for personal assistance. 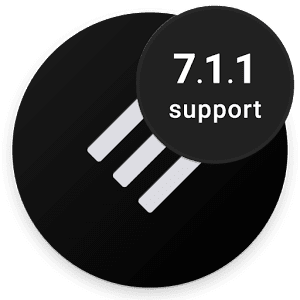 Any issue related to installation or updating is a Substratum app legacy issue, and not a theme issue, so I would appreciate if you don’t tell me about it in the review system but instead reach out to me personally. 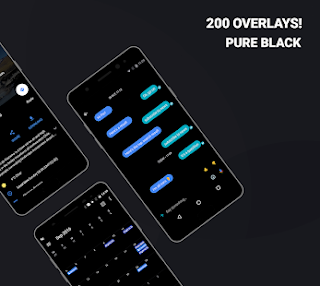 0 Response to "Swift Black Substratum Theme v25.5 PATCHED APK"